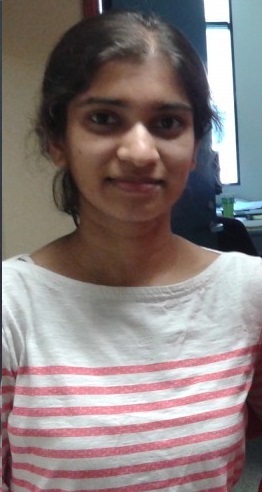 Maitreyi is a graduate student in Environmental Analysis at Rice. 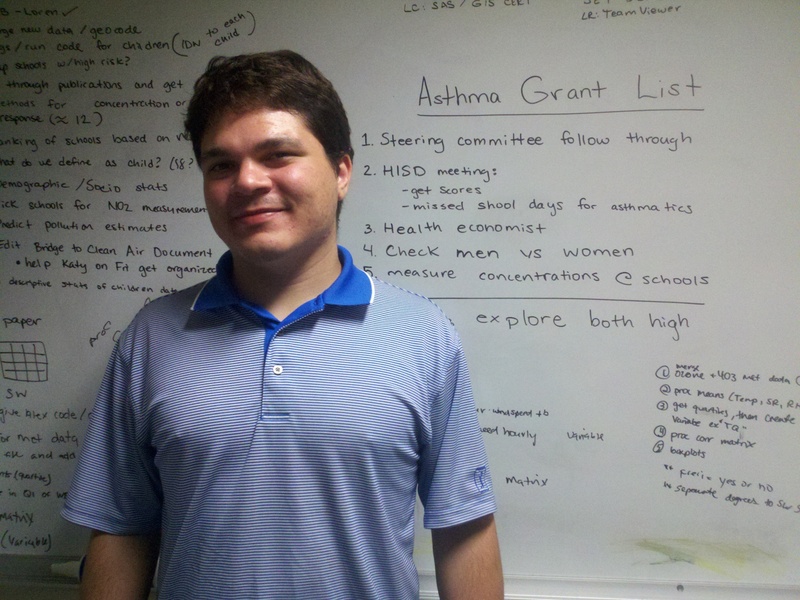 She is currently working on finding correlations between pollution levels and asthma attacks. 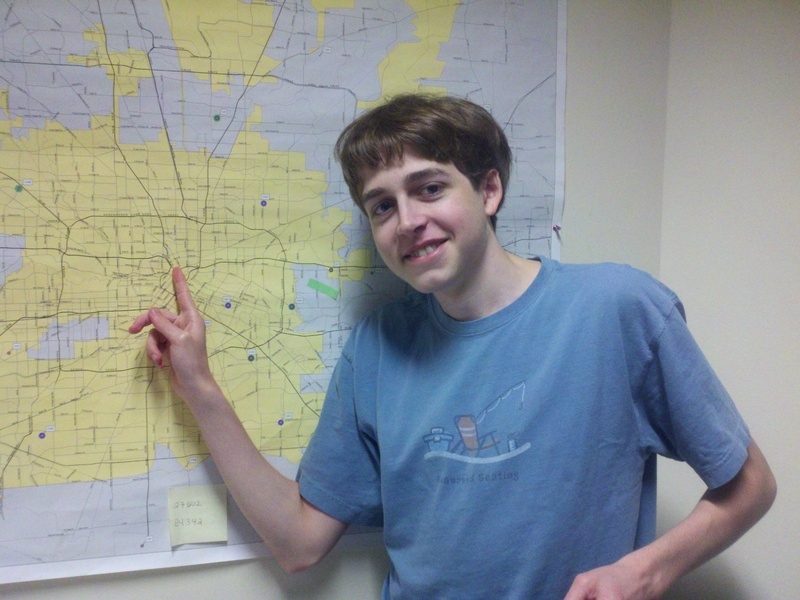 Reed Newell is a high school student at St. John’s. 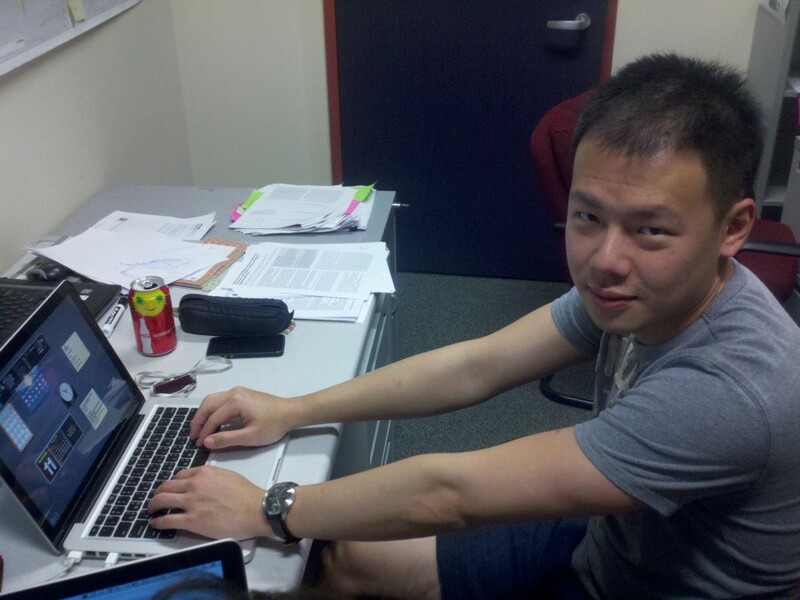 He is currently updating the website and formatting data for Rice.